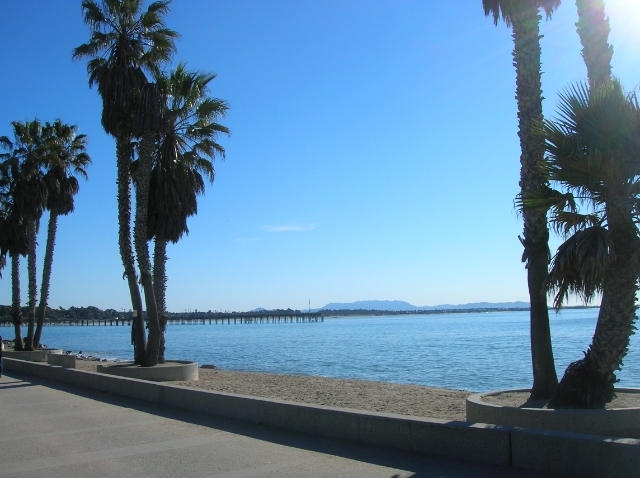 Ventura is located in Southern California approximately 60 miles northwest of Los Angeles. 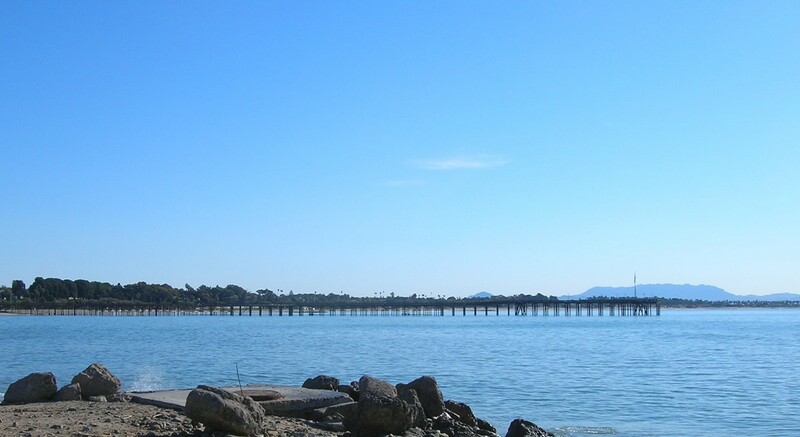 Please take a look at some of the many sites that give information about beautiful Ventura County. Click here for the current weather in Ventura.